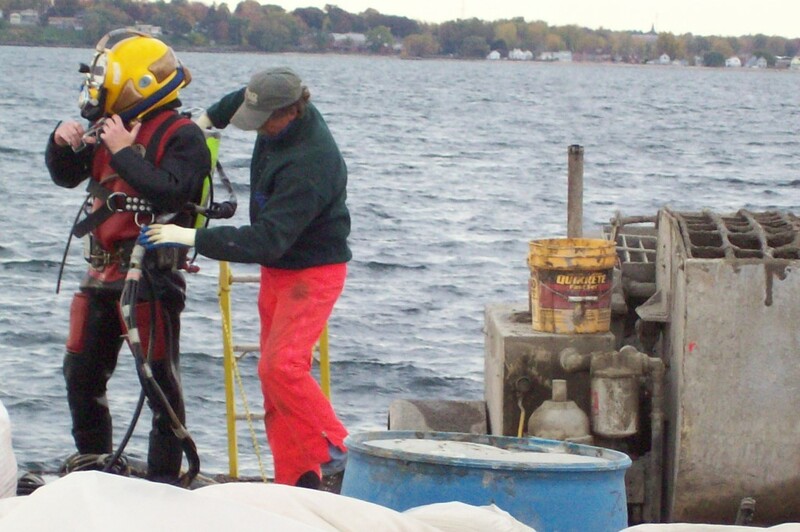 Empire Marine Corporation is a commercial diving company dedicated to providing clients with affordable and efficient solutions to all their underwater diving, welding, burning, dredging, inspection and salvage needs. 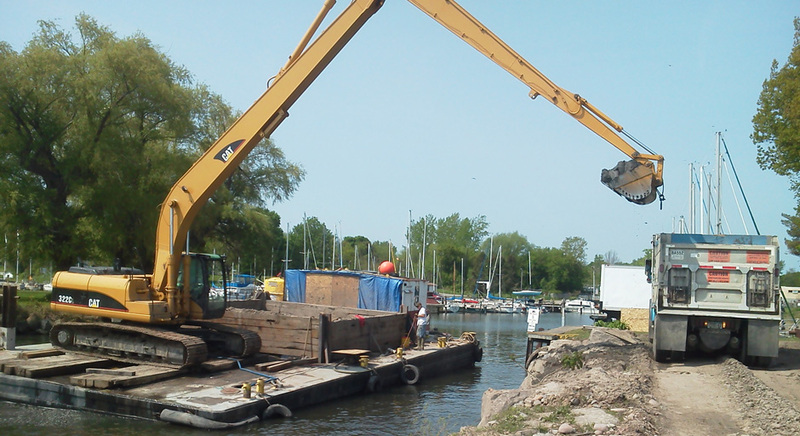 Empire Marine Corporation is staffed with experienced, certified commercial divers, welders, salvage and underwater experts with over 50 years of combined marine experience. With our depth of experience we can work in any environment, including zero-visibility to provide timely service no matter what the task requires. Founded in 2005, Empire Marine is in a period of growth and is primed to provide the most competitive cost solution wherever the job may be.